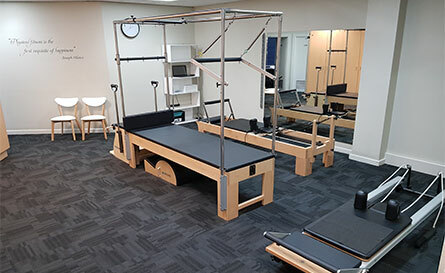 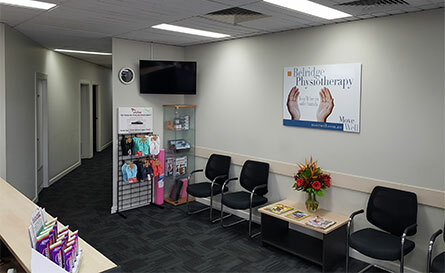 Move Well have been offering physiotherapy and rehabilitation services in Australia for over 25 years and as well as Belridge Physiotherapy currently operate 17 clinics in Perth. 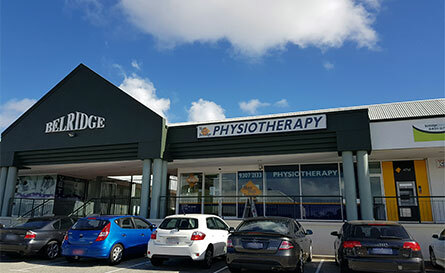 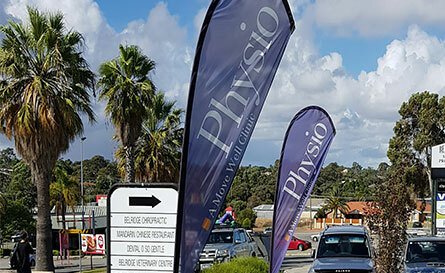 Belridge Physio provides physio services to our loyal clients across all local suburbs including Craigie Physiotherapy services, Beldon physio services and Heathridge Physiotherapy. 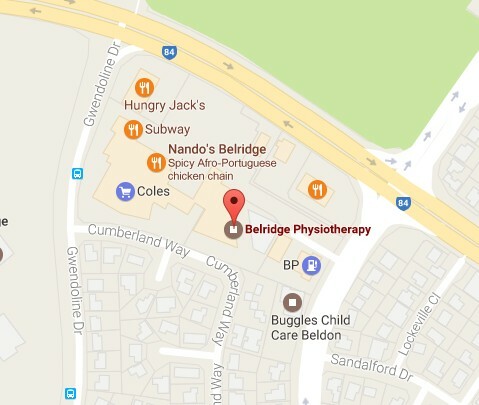 CONTACT US at Move Well Belridge Physiotherapy for inquiries or to make an appointment & see our location HERE.